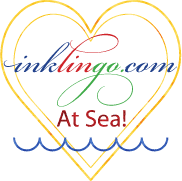 Explore Fibre: Wow, I've been published! 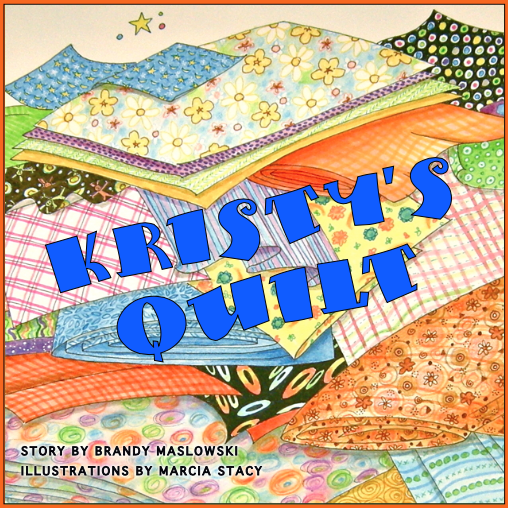 I've been spending so much time focussing on the Kristy's Quilt Campaign writing for magazines and guest posting for my favourite blogs that I forgot about a humorous little article I wrote for Chicken Soup For the Soul! I was very excited when this arrive on my doorstep yesterday. 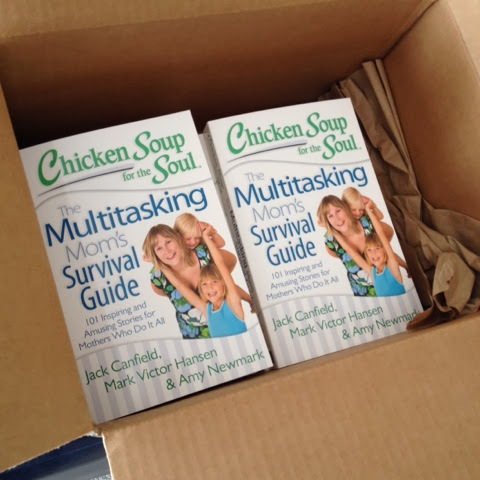 A story I submitted was published in the latest Chicken Soup book called The Multitasking Mom's Survival Guide. The best part? Unlike almost ALL of the other writing I've ever done, they actually pay you if they choose your story and send you a few copies. Stay tuned! I just might give one away on the Canadian Quilt Talk podcast! That is so cool! Bet it is a great story, I love those books, they are always so funny. It's about how I almost poisoned my family with blue-green moldy bread. LOL It came out sounding rather hilarious.